Can social media help translate research to practice and promote informed public health messages? 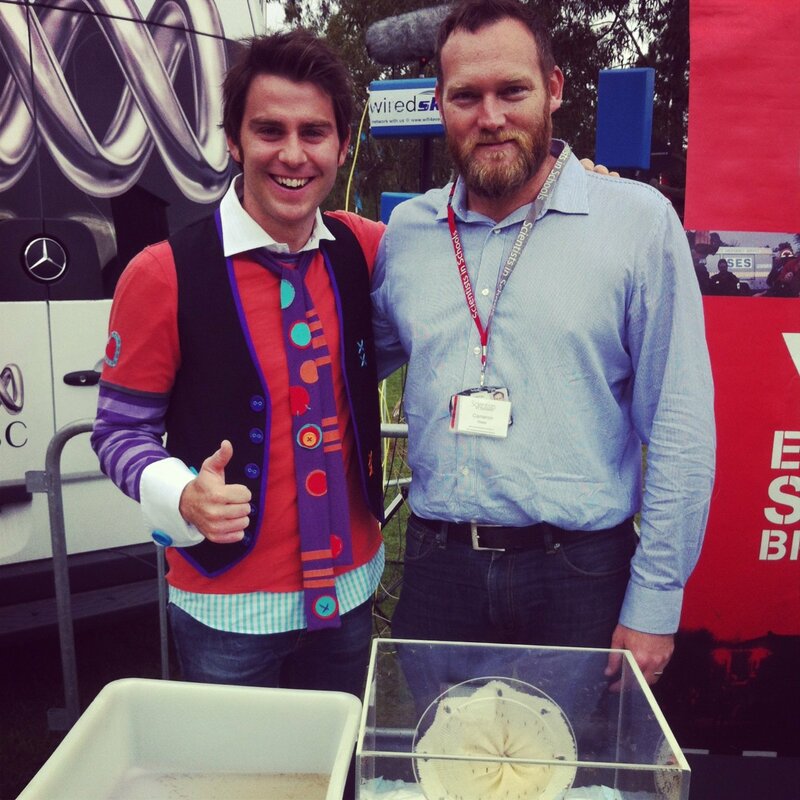 I’m a Senior Investigator with the Centre for Infectious Diseases and Microbiology – Public Health. One of our primary focuses is translating research into improved public health outcomes. With NSW Population Health and Health Services Research Support Program assisting our work, we’re exploring new ways to achieve this objective. My experience of using social media was selected to be showcased among other case studies in 2015. 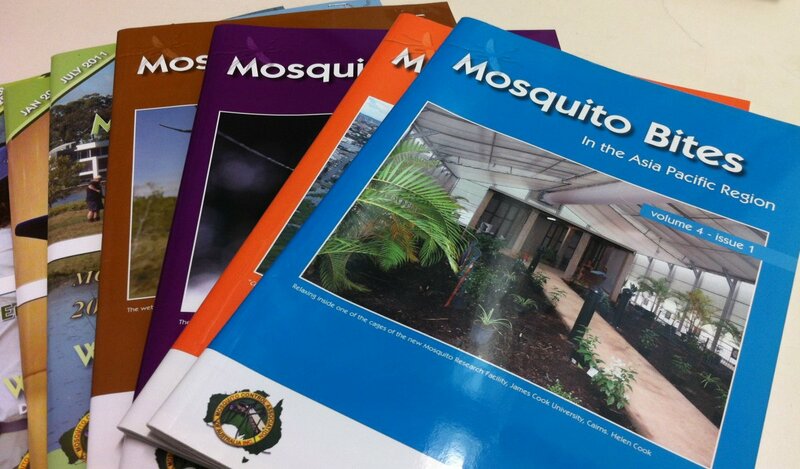 Nuisance-biting mosquitoes and mosquito-borne disease are concerns for local authorities in Australia. 2015 saw the largest outbreak of mosquito-borne Ross River virus disease for more than 20 years with over 9,500 cases nationwide. In NSW, there were 1,633 cases compared to the annual average since 1993 of 742 cases per year. Notwithstanding the current outbreak, other endemic, as well as exotic, mosquito-borne pathogens represent future threats to public health. As there is no large-scale mosquito control program in NSW, reducing the contact between mosquitoes and people is primarily achieved through the promotion of personal protection measures. 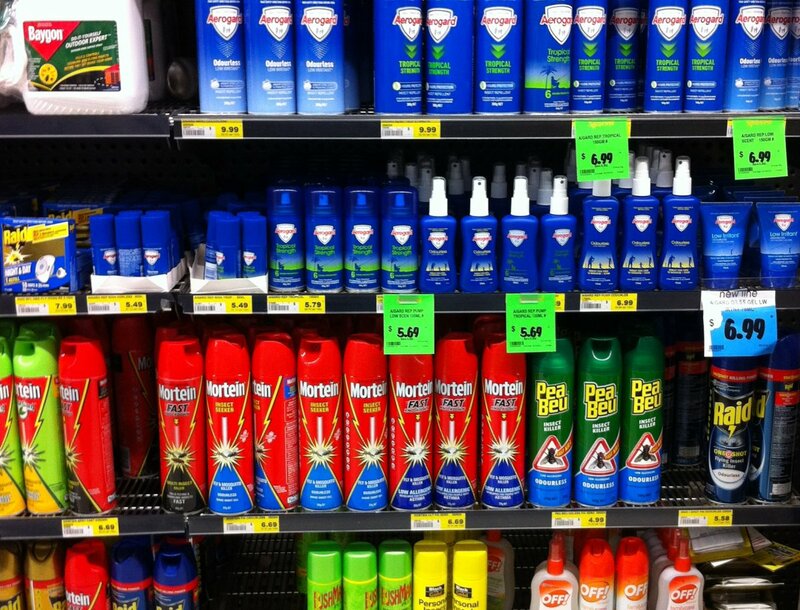 NSW Health promotes the use of topical insect repellents in combination with behavioural change to avoid natural mosquito habitats and the creation of mosquito habitats around the home. This information is typically provided in the form of posters, brochures, online factsheets, and seasonal or outbreak-triggered public health messages issued by Local Health Districts or the NSW Ministry of Health. With the emergence of new communications technologies, particularly the rise in popularity of social media, there are new opportunities for public health communications. The aim of the current research was to determine the reach of public health messages through social media by tracking engagement, audience and relative value as assessed by media monitoring organisations and metrics provided by hosting services of social media platforms. 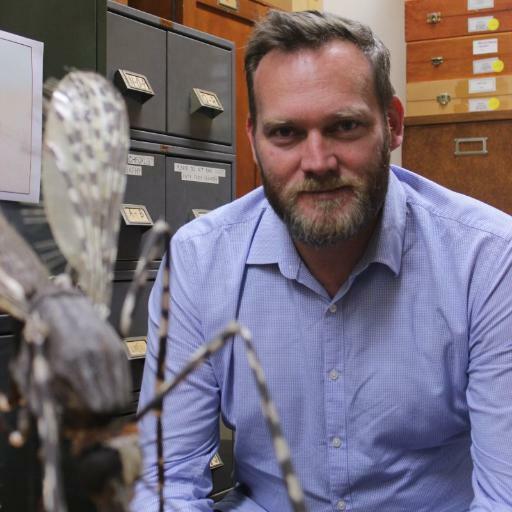 Dr Cameron Webb (CIDM-PH) has focused much attention on filling the gaps between current public health messages and findings from recent research into topical mosquito repellents. For example, while public health messages provide accurate information on the insect repellents that provide the best protection, there is a paucity of information provided on how best these products should be used by individuals and those they care for. Dr Webb’s engagement with mass media, online media (e.g. The Conversation), a personal blog (e.g. Mosquito Research and Management) and social media (e.g. Twitter) has resulted in substantial exposure of focused and informed public health messages. From mid-2014 through to the end of 2015, Dr Webb participated in over 80 mass media articles and interviews in print, online, radio and television media with public health information reaching an estimated audience of over 10 million people. The focus of his messaging around mosquito-borne disease was to highlight the best way for the community to choose and use mosquito repellents; stressing the importance of active ingredients and application methods. This fills a gap in the current provision of public health information while also augmenting public health alerts and messages associated with the 2015 outbreak of Ross River virus disease. Social media has become a “go to” source of information for much of the community. Information shared on Facebook, Twitter, Instagram, and YouTube has the potential to shape the habitats and behaviour of the community. Dr Webb is active on Twitter (currently followed by over 4,500 people); he uses the platform to engage with the social media accounts of journalists and broadcasters to establish a voice of authority in the field of mosquito-borne disease prevention and extend the reach and exposure of public health messages broadcast through mass media. Using Twitter to share links to informed articles following interviews reached hundreds of thousands of people by being shared by the social media accounts of journalists, media outlets, government organisations and community groups. 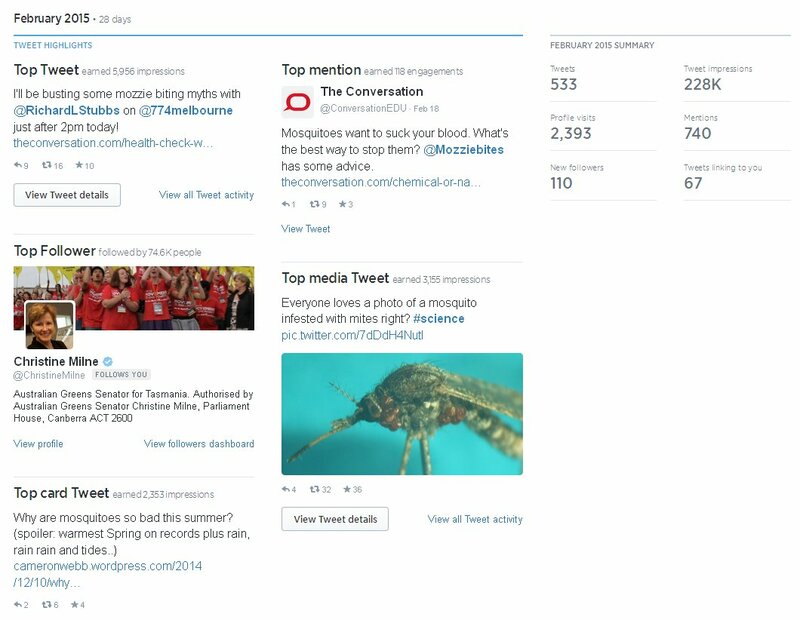 During the 2014-2015 summer, tweets by Dr Webb reached an estimate 1.28 million people. Dr Webb regularly writes open access articles on his website, attracting around 250 daily visitors with over 117,000 article views. In addition to his personal website, Dr Webb regularly contributes articles to The Conversation (a website for academics to share expert opinion and write about their latest research). His articles have attracted over 120,000 readers. However, one article “why mosquitoes seem to bite some people more” (published 26 January 2015) has alone been read by over 1.3 million people. This “non-scholarly” writing not only establishes CIDM-PH scientists as authorities in public health matters but can also assist in directing the public to official health guidance provided on official websites and other sources. Dr Webb’s activities provide a framework for how health authorities may engage with social media to extend public health messages. Organisations or individuals can connect health authority information with the community through media outlets. 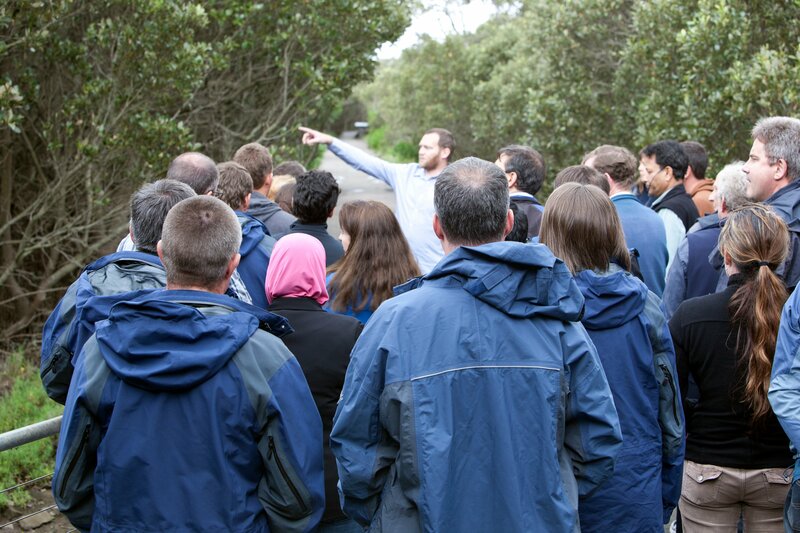 He has been invited to share his experiences in this field at local and international conferences and workshops including those coordinated by the Public Health Association of Australia, Australian Entomological Society and Entomological Society of America. In addition, Dr Webb has been invited to provide lectures on the benefits of social media for public health advocacy to undergraduate and post-graduate students at the University of Sydney. While traditional messaging provided by health authorities will remain a staple in public health campaigns, social media provides a connection between traditional and emerging media and communication organisations. 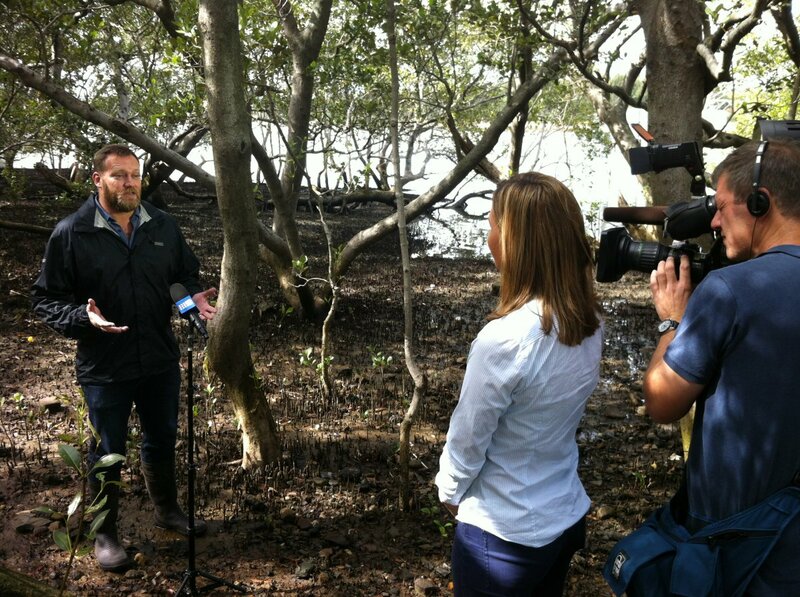 This increased connectivity between public health advocates, the media and community has the potential to greatly improve the awareness of mosquito-borne disease and increase the rate of uptake and application of strategic personal protection measures. Webb C.E. (2015). 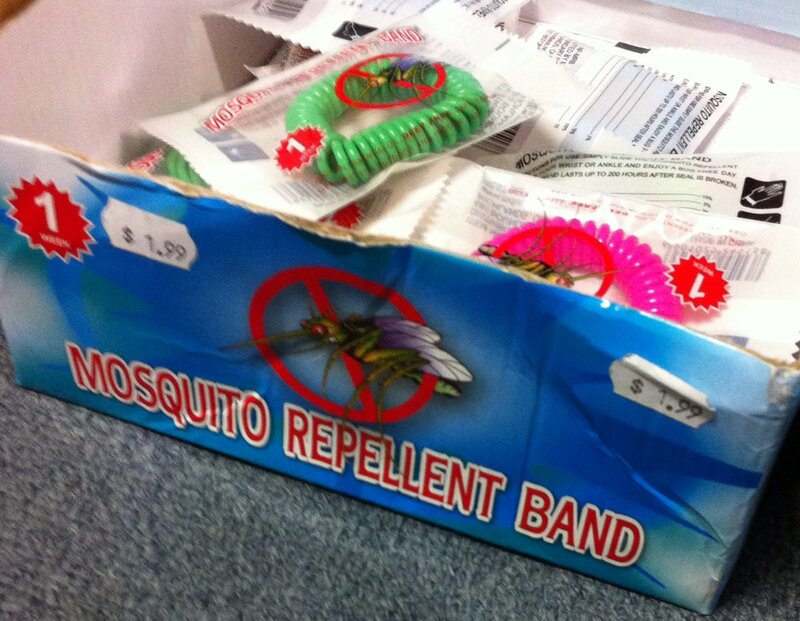 Are we doing enough to promote the effective use of mosquito repellents? Medical Journal of Australia, 202(3): 128-129. Estimated audience reported by Kobi Print, Media and Public Relations, University of Sydney, 23 April 2015, based on data provided by media monitoring organisation isentia. This article was originally published by NSW Health showcasing some of the work within the NSW Population Health and Health Services Research Support Program. You can see the original article here.